Giaconda Vineyard was established by Rick Kinzbrunner, a mechanical engineer who became interested in wine in the early 1970s and spent the next 10 years traveling to wine-growing areas overseas learning as much as possible. 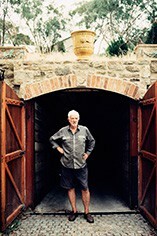 Rick was the first to establish a vineyard of any consequence in Beechworth when he planted in 1982. Now there is a real buzz for the region while his wines are counted among Australia’s very finest. The wines are hand-crafted and only top quality French oak is employed. Rick named the winery after the Mona Lisa (“La Giaconda”), and much like their namesake, his wines are enigmatic. 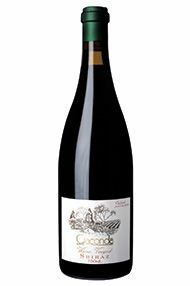 The Warner Shiraz offers plum, sour cherry and ripe blueberry alongside a comforting spice that envelops the mouth. But, it manages to balance these with restraint and a honed finish that belies expectations. Delectable. The Wine Advocate - The 2005 Shiraz Warner Vineyard spent 22 months in French oak, 60% new. 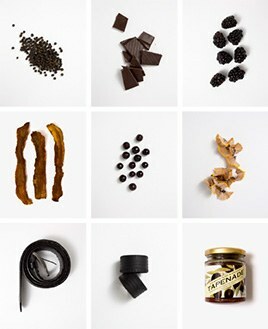 Opaque purple-colored, it reveals an enticing perfume of pain grille, pepper, Asian spices, smoked meat, bacon, and blueberry. On the palate it is firm and slightly lean with good flavors and a long, pure finish. Drink it over the next 8-10 years.